Is Your Outside Seating Area Ready? On February 23, 2018, Posted by Admin ,	In Uncategorized, With Comments Off on Is Your Outside Seating Area Ready? The lighter nights are fast approaching! Is your outside seating area ready? 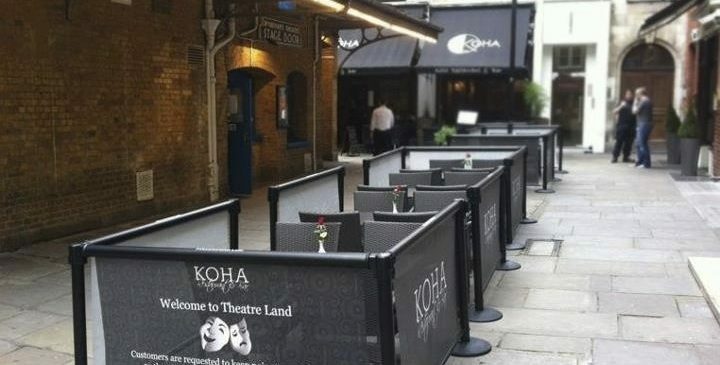 Our mesh Rollersigns are the perfect solution for cordoning off seating areas, showcasing your deals or simply promoting your brand in a unique way! Delighted to have Argyll & Bute Council on board with Rollersigns. Here’s our first install with them at Dunoon Grammar… Looking for a unique way to promote your message? Call us today on 0141 237 2100! Rollersigns UK were delighted to recently install at another North Lanarkshire School. Rollersigns UK were delighted to recently install at Kilsyth Academy. 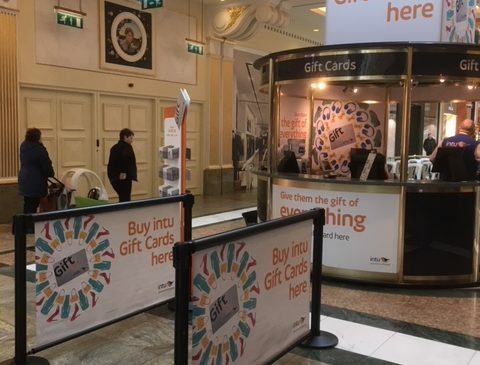 Fantastic to have the Rollersigns UK product on display at intu Braehead shopping centre! Rollersigns UK were delighted to recently install at Gatwick Airport. With over 40 million passengers passing through Gatwick in the last 12 months, we are delighted to be able to add the airport into our client portfolio! Another recent installation of Rollersigns!